Although it has three principal mountain ranges, the Cuban landscape is dominated by plains that cover approximately two thirds of the land surface and are, on average, 100 meters above sea level. The mountainous zones are isolated and separated by the extensive plains and flatlands. The elevation of the ranges is modest even by Caribbean standards. Only in eastern Cuba, in the provinces of Guantanamo, Santiago de Cuba, and Granma, do mountain peaks exceed 1,200 meters above sea level. 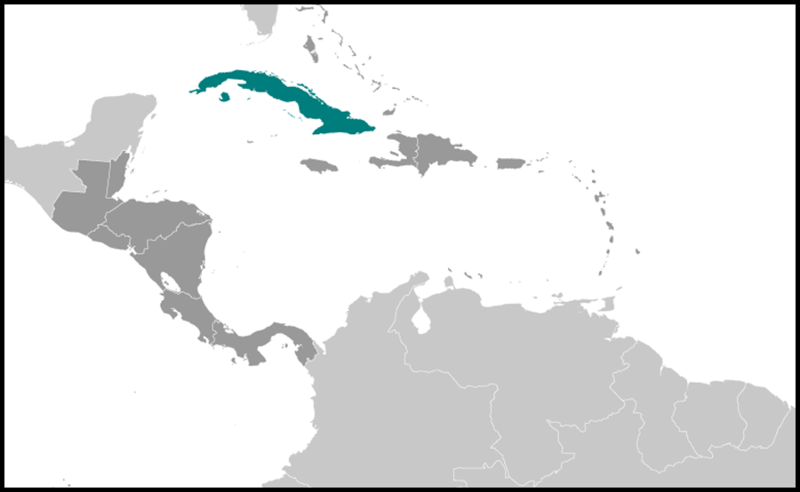 Several mountain ranges are found there, including the Sierra Maestra (along the southern coast), famous for harboring Fidel Castro and his guerrillas between December 1956 and January 1959 (see Background to Revolution, 1952-59, ch. 1). Cuba's tallest peak, the Pico Real del Turquino, at 1,974 meters, is in the Sierra Maestra mountain chain (see fig. 2). Other important mountain chains in the northern section of this region are the Sierra de Nipe, Sierra de Nicaro, Sierra de Cristal, and Cuchillas de Toa. In central Cuba, to the south of the provinces of Cienfuegos and Sancti Spiritus, is the Sierra de Escambray chain. The tallest mountain in this chain, in the Sierra de Trinidad, is the Pico San Juan (also known as Pico La Cuca), at 1,156 meters. 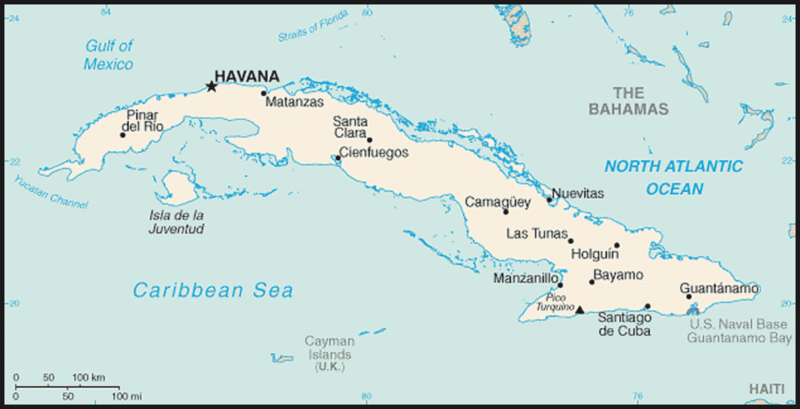 The third mountain range is in Pinar del Rio Province in western Cuba. With a modest elevation, the Cordillera de Guaniguanico includes the Sierra de los Organos and the Sierra del Rosario. The Pan de Guajaibon, at 692 meters, is the highest peak in this region. In between these mountain ranges are flatlands and coastal plains, many rich in clay. Some of Cuba's richest soils are found in the central provinces, whereas some of the poorest are in the eastern regions of the country, as well as in portions of Pinar del Rio, the westernmost province. Poor drainage is a serious problem in about 37 percent (or 4 million hectares) of the country's territory, with about 1 million hectares suffering from some degree of salinization. The latter problem is more severe in coastal areas exposed to seawater intrusions. According to a soil-quality typology developed with Soviet assistance, of the 6.6 million hectares (or 60.6 percent of the national land surface) of agricultural soils, approximately 12 percent (some 800,000 hectares) consists of highly productive deep and permeable soils. A further 2.3 million hectares (35 percent) are lightly waterlogged soils, which can become productive if adequately drained. The productive potential of the remaining agricultural land is modest, with approximately 22 percent deemed to be marginal for agriculture. Many of the latter soils are easily eroded and prone to salinization. In 1996, according to official Cuban statistics, 6,614,500 hectares, or 60 percent of the total land area (11 million hectares), were used for agriculture, whether under permanent crops (2,767,100 hectares) or temporary crops (994.5 million hectares). Of the remaining noncultivated land, 21 percent (or 2,311,000 hectares) was in pastures or fallow, and 25.7 percent (or 2,831,600 hectares) was forested. 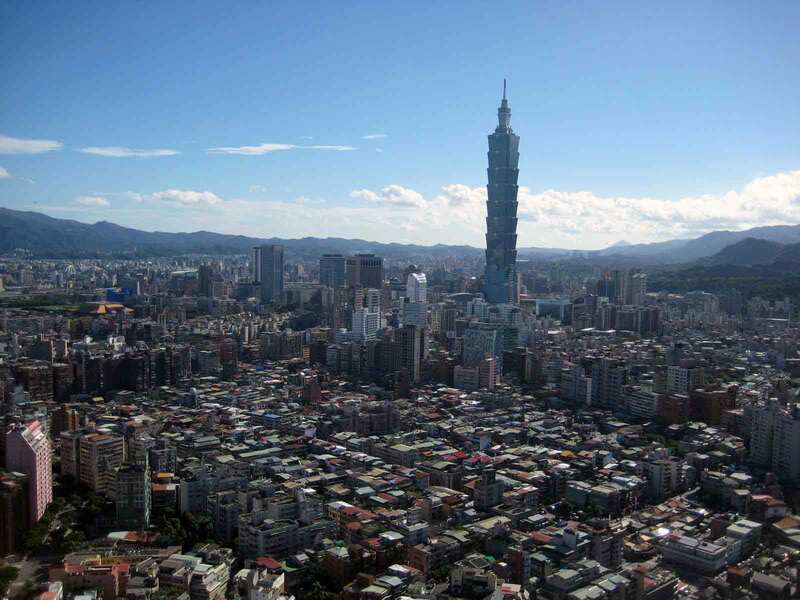 Human settlements accounted for 6.3 percent (or 694,000 hectares). Approximately 537,000 hectares, or 4.9 percent of the land surface, were classified as "unusable." Cuba has 632 hydrographic basins measuring more than five square kilometers, the most important being the Cauto, Zaza, and Sagua la Grande. Although the country has numerous rivers and streams, they tend to be short because of Cuba's narrow and elongated shape. The beds of many watercourses dry out for months at a time, except during the rainy season. Most rivers run from the central spine of the island to either the northern or the southern coast. The average length of the country's major rivers is ninety-three kilometers. The Cauto, which flows from the eastern mountains to the southern coast, is the country's longest, at 370 kilometers. Also among Cuba's longest rivers are several Cauto tributaries, including the Saldo (126 kilometers), the Contramestre (ninety-six kilometers), the Bayamo (eighty-nine kilometers), and the Cautillo (eighty-four kilometers). After the Cauto, the next two longest rivers are in central Cuba. The Sagua la Grande, with a northerly flow and a length of 163 kilometers, is the country's second longest, followed by the southern-flowing Zaza (155 kilometers). The Almendares, the best-known watercourse in the capital city of Havana (La Habana; hereafter, Havana), is only fifty-two kilometers long. Natural lagoons and other still-water bodies are small and few in number. Laguna de la Leche (6,700 hectares) and Laguna de Barbacoa (1,900 hectares) are the most prominent saltwater lagoons; the two most important freshwater lakes are the Ariguanabo and Laguna del Tesoro, each with a surface area of approximately 900 hectares. Since the 1960s, a considerable number of man-made reservoirs (embalses) have been built; they numbered nearly 200 large dams and 500 mini-dams by the early 1990s. Natural and artificial water bodies account for about 3 percent of the country's land surface, or some 330,000 hectares.